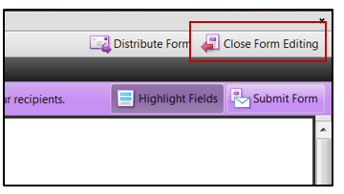 To move it, simply hover until you see the black arrow, then click and drag to the desired place. 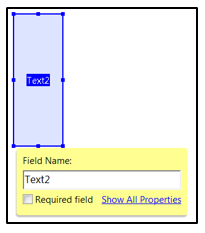 To resize it, hover over the blue dots until you see parallel lines arrow, then click and drag to the desired size. 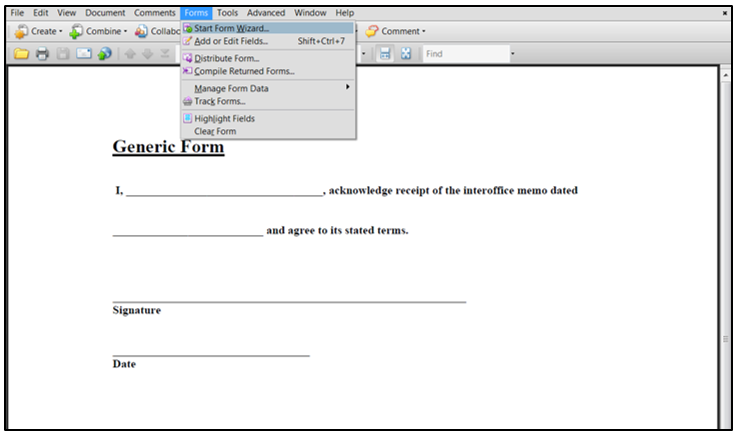 I prefer to use the cheat of copying and pasting an already existing field, then renaming it and changing any other factors I need to. 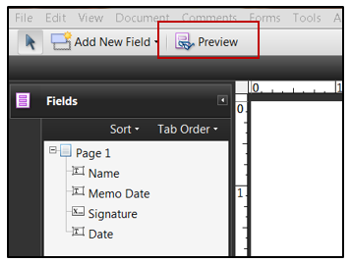 9. Review Tab Order. 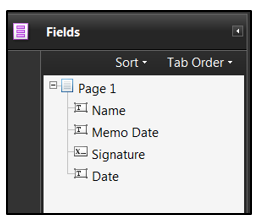 Adobe will determine the order through which a user can “tab”. 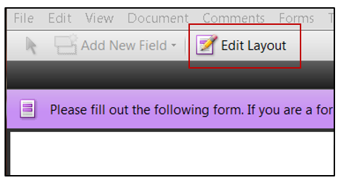 Click the Tab Order button to change how the fields are ordered. 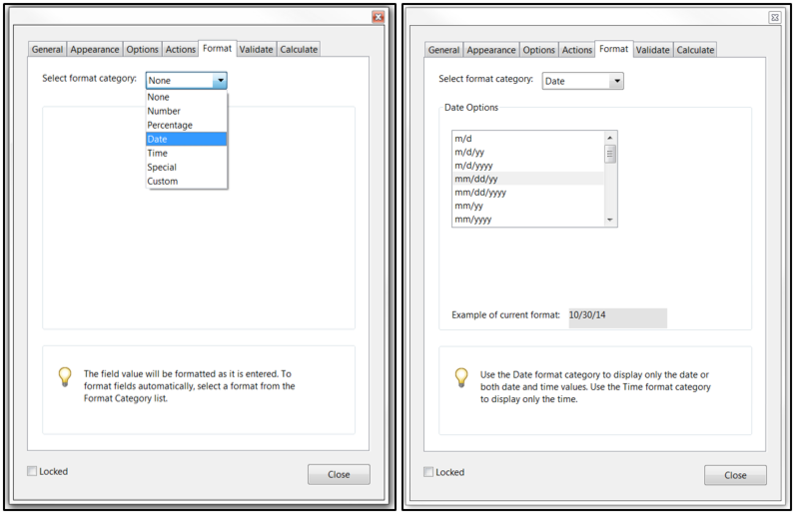 To manually sort them, simply click the field name and drag it to the position in the list you’d like. 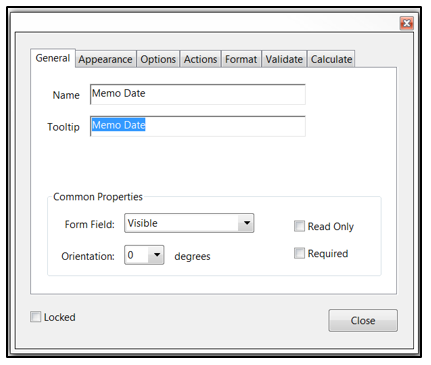 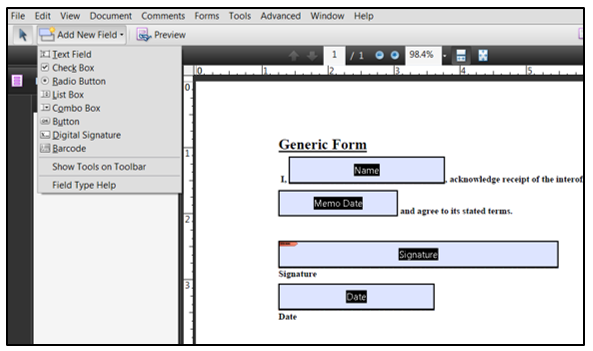 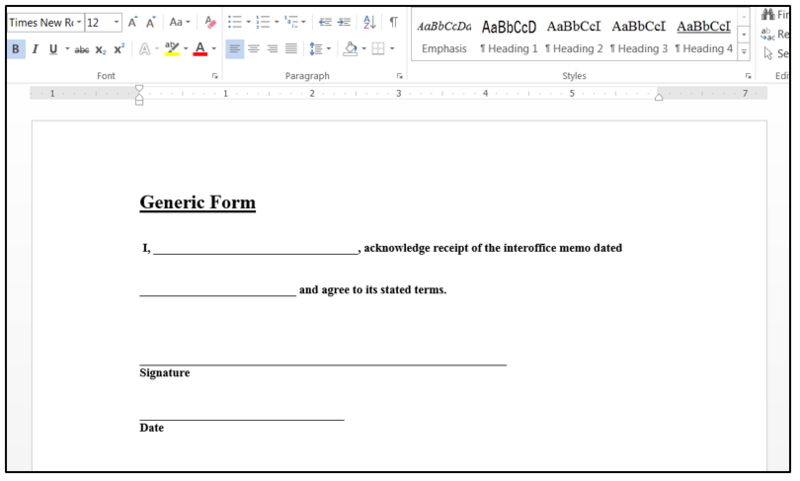 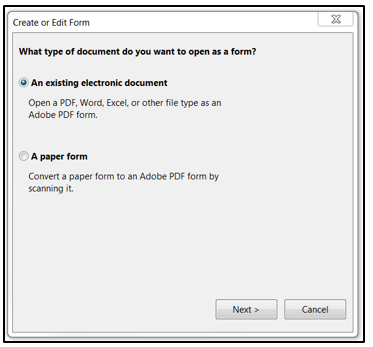 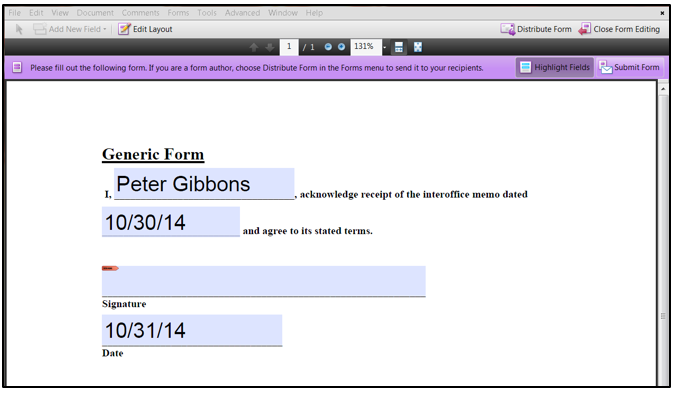 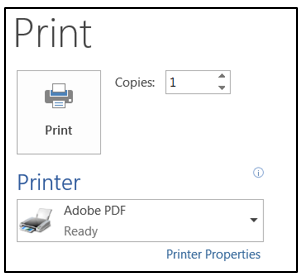 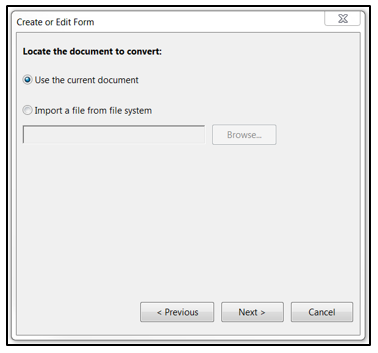 This is a primer in Adobe forms, using text fields as the example. 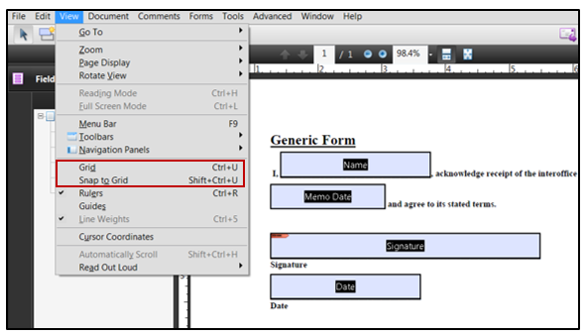 The form function has many, many options to explore. 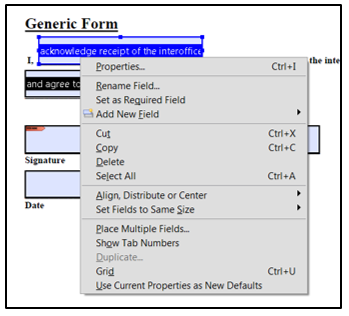 I will likely do a follow up to this article to dig deeper into the types of fields and the properties therein.